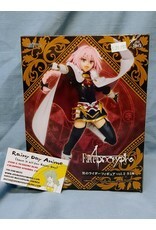 This figure is Rider of Black, or Astolfo from Fate Apocrypha with cape flared. 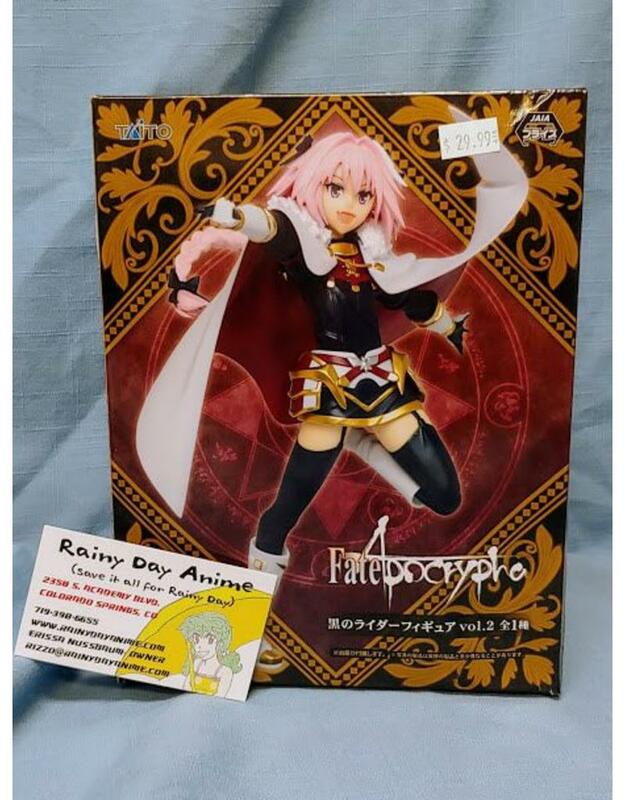 This figure normally only available as a crane machine prize. Pictured with a standard 3.5*2in business card for scale.